BIS at Netherlands Club Show !!! 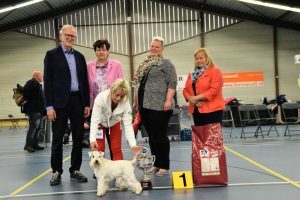 Home > dogshows > BIS at Netherlands Club Show !!! Congratulations to the owner Ute Siepmann!